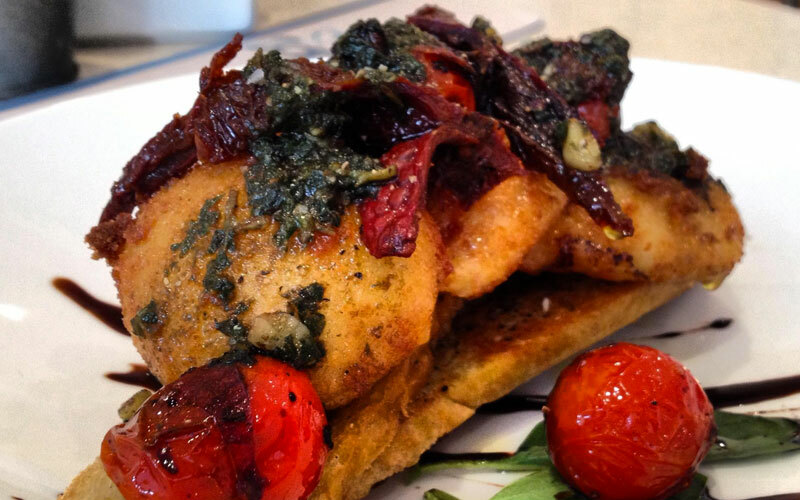 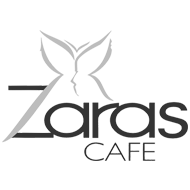 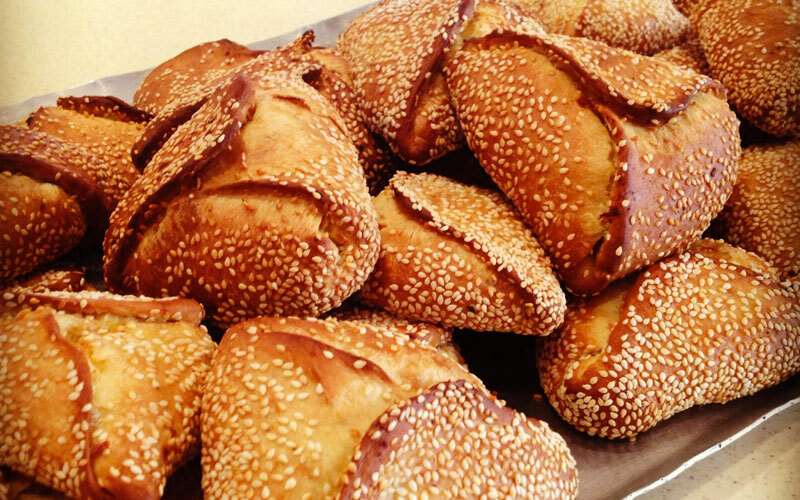 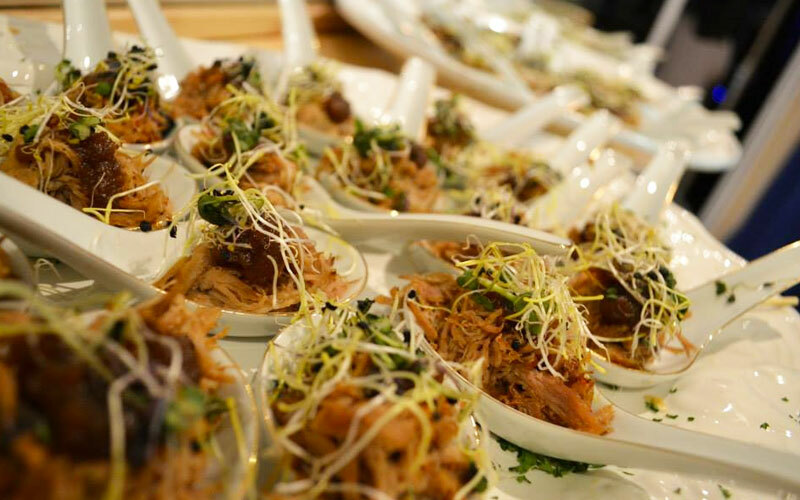 Zaras Cafe is a trendy hot spot with a fantastic menu. Crisp and clean, the decor lends itself towards blue skies and hot sunshine, and you can choose to be seated indoors or out. 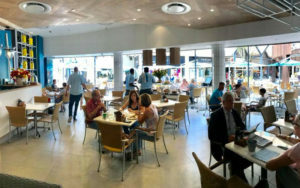 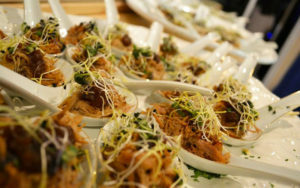 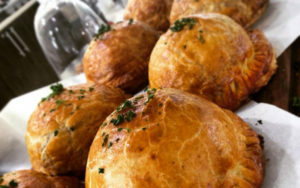 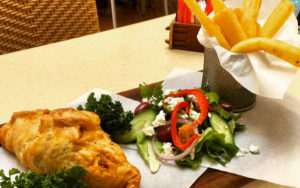 Their well-thought-out menu is a tempting array of a fresh fusion of continental-style dishes with Greek, Italian and South African influences that include extraordinary and unique breakfasts, salads, speciality meals, delectable pastries and breads, and rich aromatic coffees.